Pebble today officially announced that the company is shutting down. 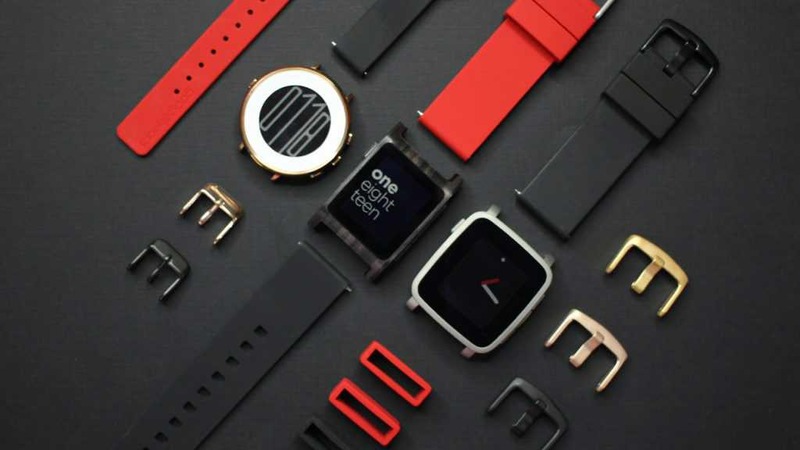 Smartwatch manufacturer Pebble was struggling recently. Fitbit announced today that it has acquired specific assets of Pebble, including key personnel and intellectual property related to software and firmware development. Pebble posted, “Due to various factors, Pebble is no longer able to operate as an independent company. We have made the tough decision to shut down the company and no longer manufacture Pebble devices.” All development on new Pebble devices has now been terminated, which includes the Pebble 2, Time 2 and Core. The company will refund if the customer has not yet received their devices.